Background : Dentin hypersensitivity is a commonly experienced problem that is triggered by an external stimulus, such as hot and cold temperature changes, pressure from tooth brushing and osmotic changes caused due to sweet or sour food and beverages. Various treatment modalities are tried and tested, amongst them desensitizing pastes have been used extensively in the past decades. Objective: The objective of these 15 days, single center, randomized clinical pilot study was to evaluate the dentin hypersensitivity reducing efficacy of two commercially available desensitizing toothpastes: One with Pro-Argin technology and the other with Novamin. Materials and Methods: Eighty subjects of dentin hypersensitivity were sampled in the present pilot study. Subjects were randomly selected and the pastes were prescribed for both the groups. Subjects were advised to brush twice daily for 2 min with the desensitizing paste and also were advised for topical application of the desensitizing paste on sensitive teeth and were asked not to rinse until morning. The evaluation was done by Air blast technique using sensitivity visual analog scale consisting of mild, moderate, and severe parameters rated on a scale of 0-10. 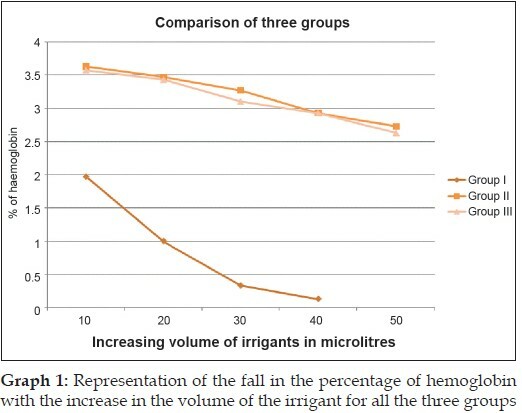 Efficacy was compared on baseline, after 1 min of application and after 15 days. Statistical Analysis: t-test was performed and P value ≤ 0.05 was considered as statistically significant. 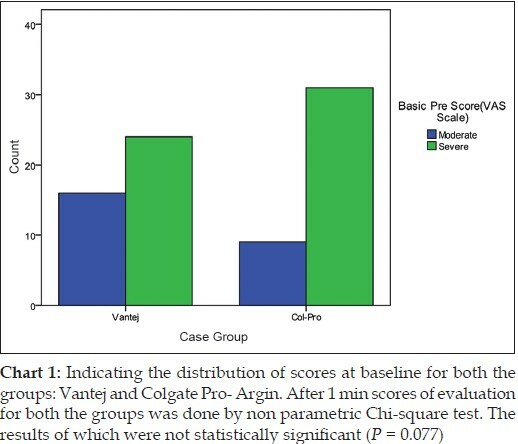 Results: There was no statistically significant difference between the two groups after 1 min of examination, but there was a statistically significant difference in reduction of dentin hypersensitivity after 15 days interval favoring Vantej group (P ≤ 0.02). Conclusion: Desensitizing paste containing 5% NovaMin crystals provided a statistically significant reduction at 15 days interval when compared with the one containing Pro-Arginine. Double or fusion of the teeth is a primary developmental anomaly union of two independently developing primary or permanent teeth. The tooth fusion may contribute to various significant problems such as crowding, caries and periodontal diseases. Fused teeth require an interdisciplinary approach combining the endodontic, esthetic and prosthetic treatments. All ceramic restoration meets the requirement of better appearance, biocompatibility and long life. By using restorative therapy esthetic and functional criteria were satisfied. 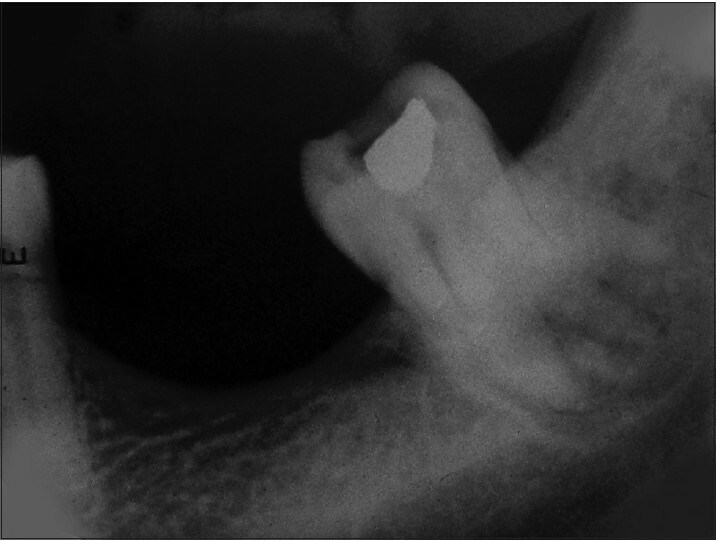 Management of a case of fusion of a maxillary lateral incisor and a supernumerary tooth is presented. The aim of this case report is to present the endodontic management of a supernumerary tooth fused to the maxillary left lateral incisor. 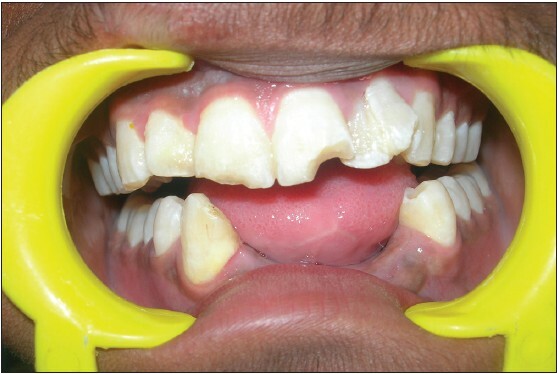 Such anomalies pose a challenge even to the most experienced clinician in treating these teeth. 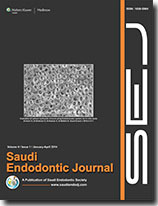 This report described a case of 21-year-old male patient with a classic case of complete fusion of maxillary left lateral incisor and a supernumerary tooth. 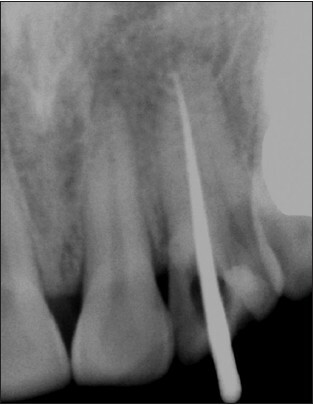 A modified access preparation was made and two separate root canal orifices were identified. Both root canal systems were prepared separately and obturated efficiently until accepted lengths. This reported case highlights the importance of clinical and radiographic correlation in arriving to a definitive diagnosis.